1 year. 4 seasons. 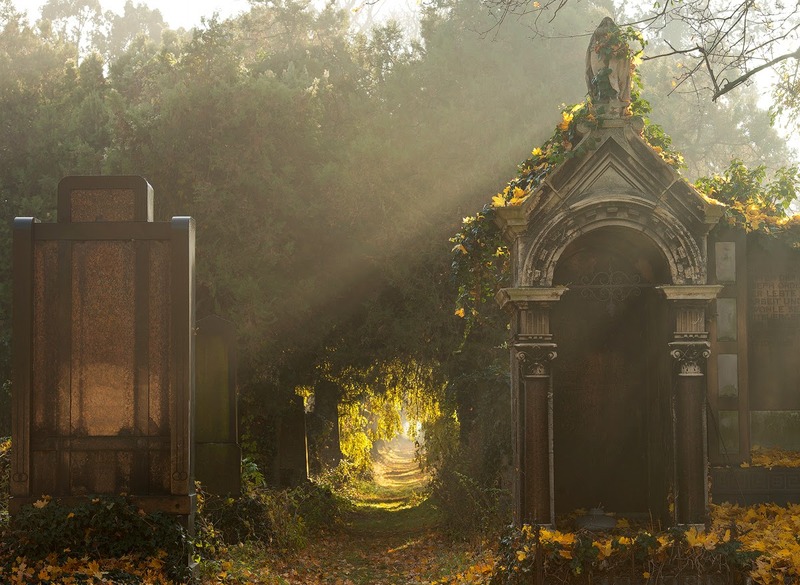 46 cemeteries. The competition is for amateur photographers and professionals and it goes from the 4th February 2013 to the 4th February 2014. 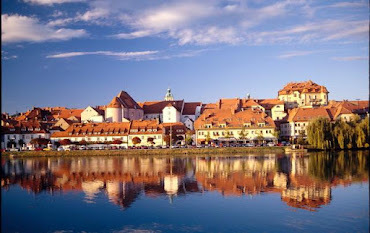 You can upload pictures to the competition homepage www.wienfotografiert.at after a short registration process. There is a maximum of 12 pictures that each person can bring in. There are 4 categories called “wildlife habitat for animals”, cemeteries are culture”, “regeneration space” (like a park), and “atmospheric moments”. 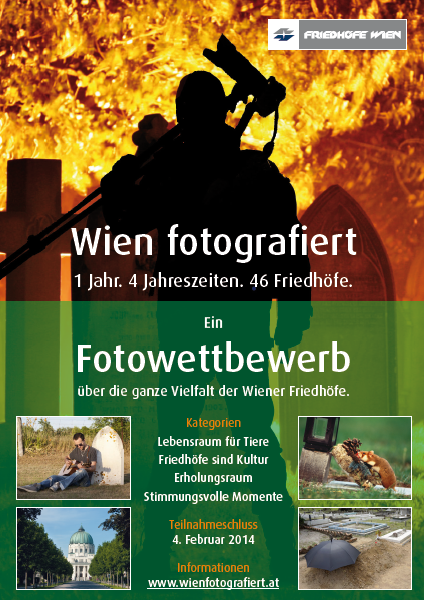 Important Information: Allowed are only pictures from our 46 cemeteries in Vienna.